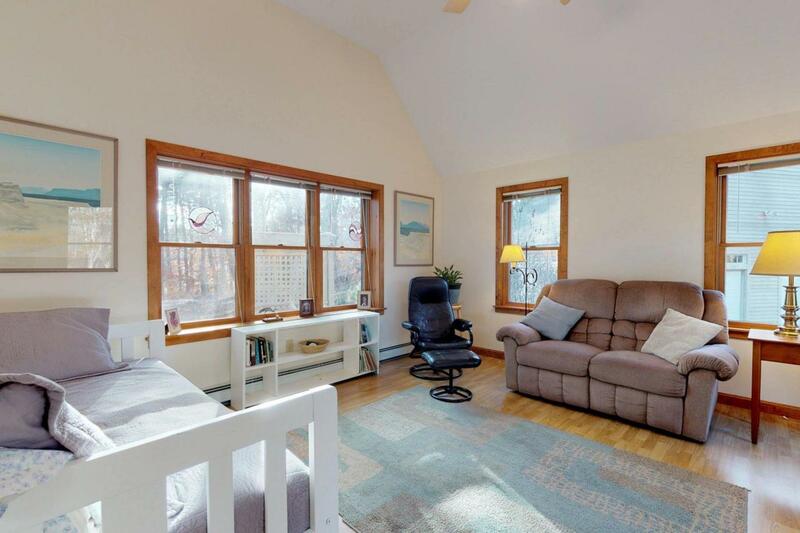 Gorgeous Cape style Townhouse with 2 bedrooms plus a den! Offering single family living with the ease of condominium ownership. 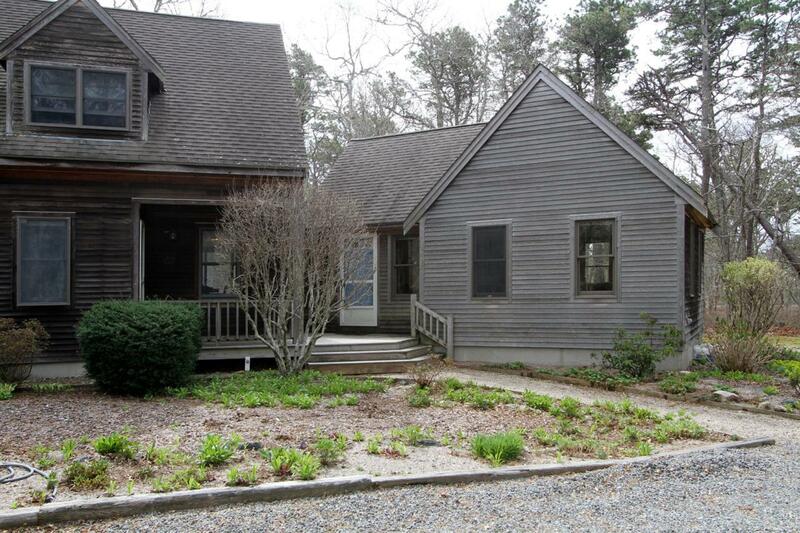 This spacious property is nestled on an acre lot with lots of privacy and beautiful natural grounds. 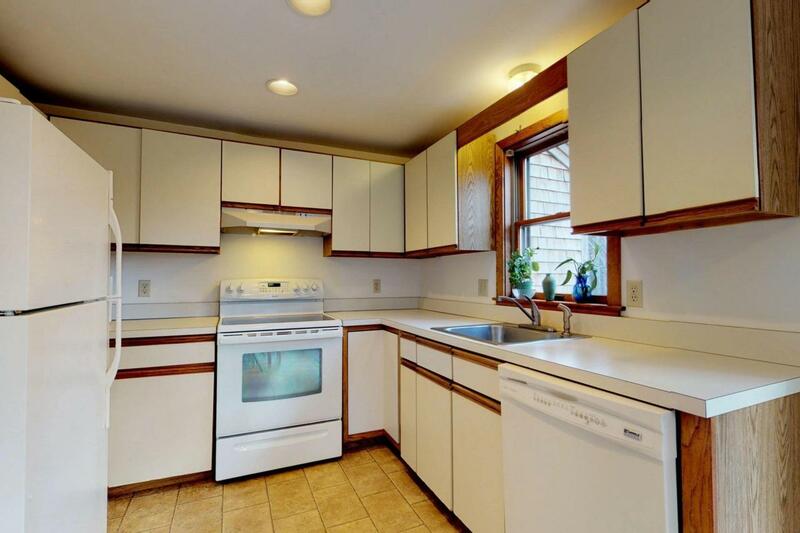 Large family room with cathedral ceilings , living room, deck, and oversized detached garage. Walk or bike to Nauset Light beach, schools or bike path. 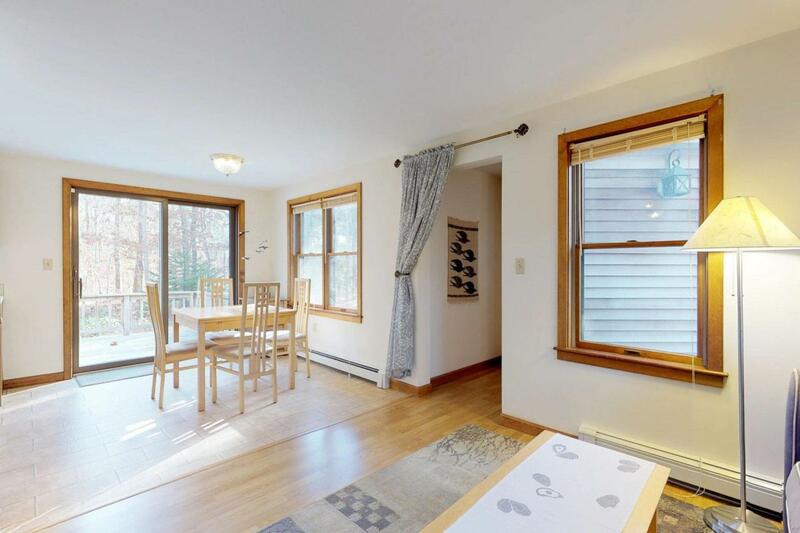 This is the perfect opportunity to enjoy Eastham and the Outer Cape without the worries of home maintenance. Listing provided courtesy of Natalia M Weiner of Gibson Sotheby's International Realty.